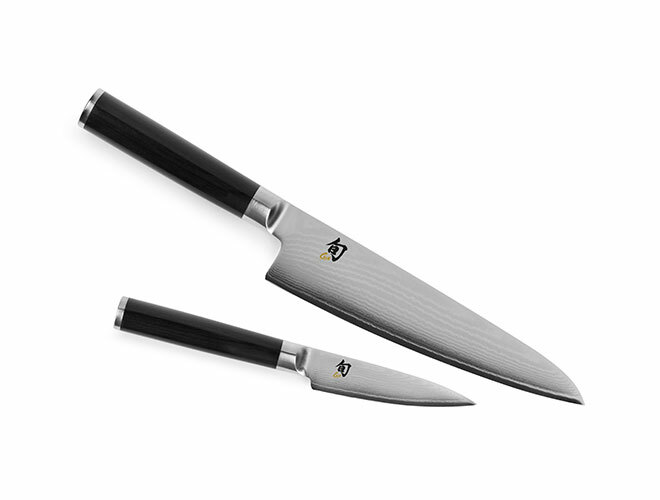 Set includes a Shun Classic The Shun Classic Paring Knife is ideal for peeling, coring, trimming, decorating, and other detail work. 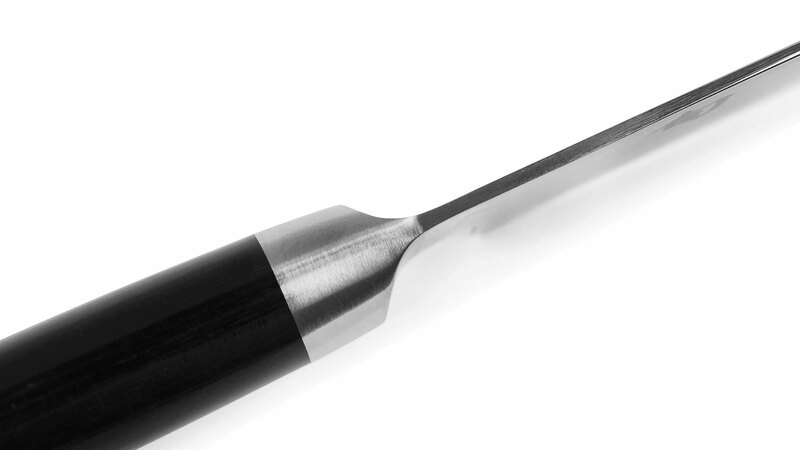 Its small size gives you complete control over the tip and edge of the blade. 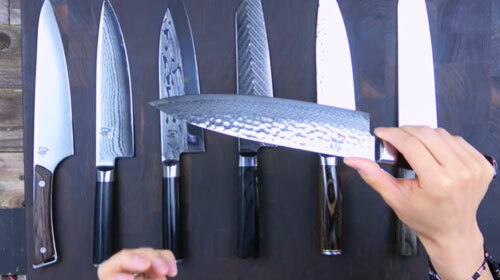 Generally, you'll use this knife in your hand rather than against a cutting board, though paring knives can also be used for chopping small foods, such as garlic cloves or ginger. 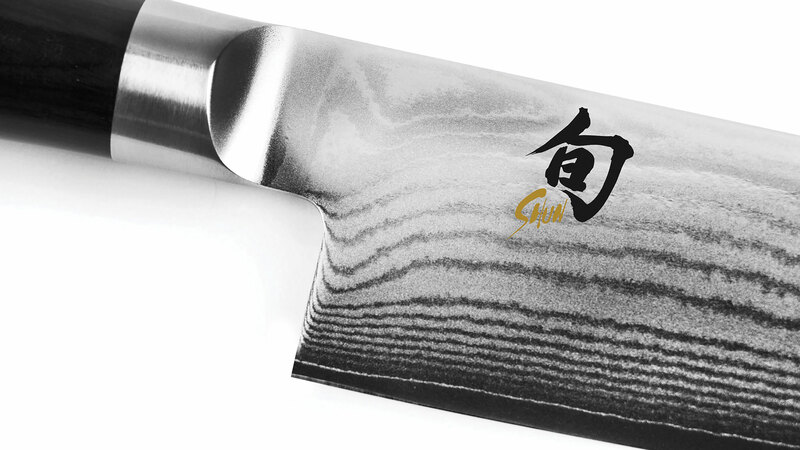 The Shun Classic line features beautiful Damascus-clad blades with D-shaped ebony PakkaWood handles. 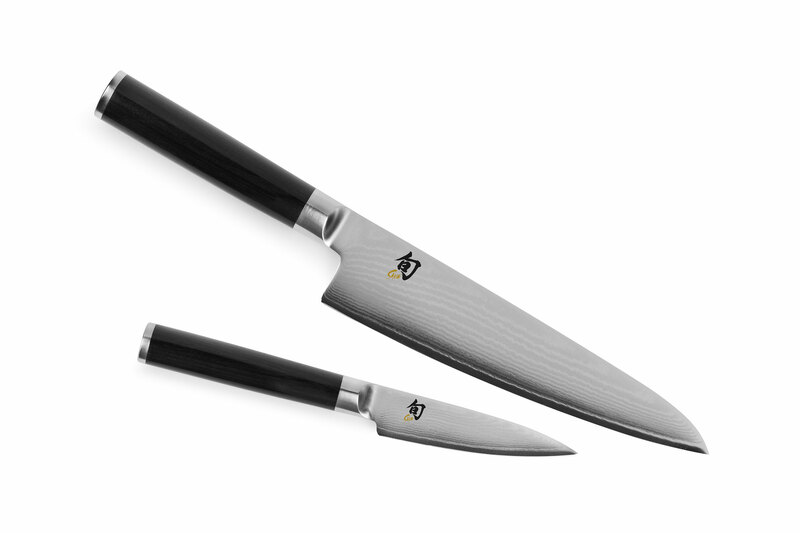 The razor-sharp blades offer top performance. 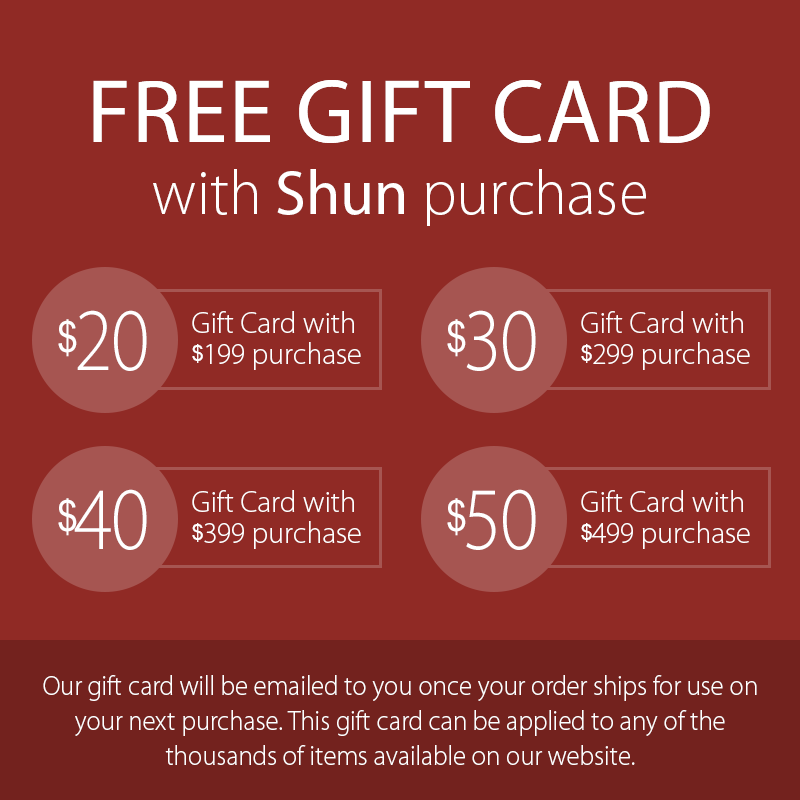 Shun's proprietary high-performance VG-MAX steel provides incredible edge retention. 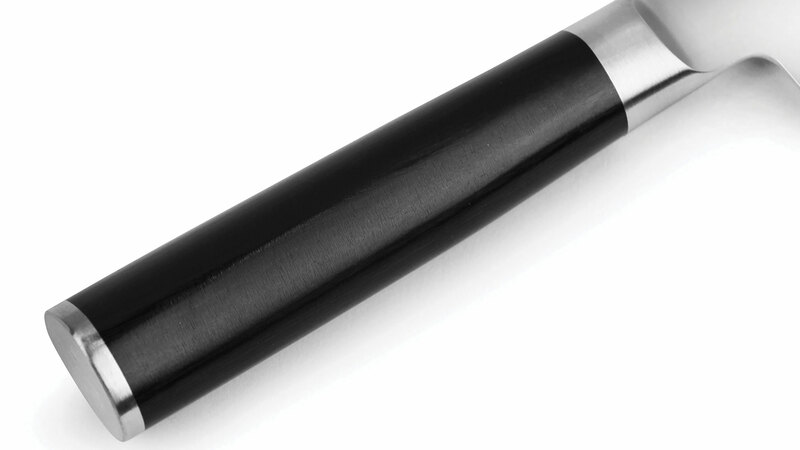 Blades are handcrafted of durable clad with Damascus stainless steel, ground and bead-blasted creating a flowing pattern of the layered steel. 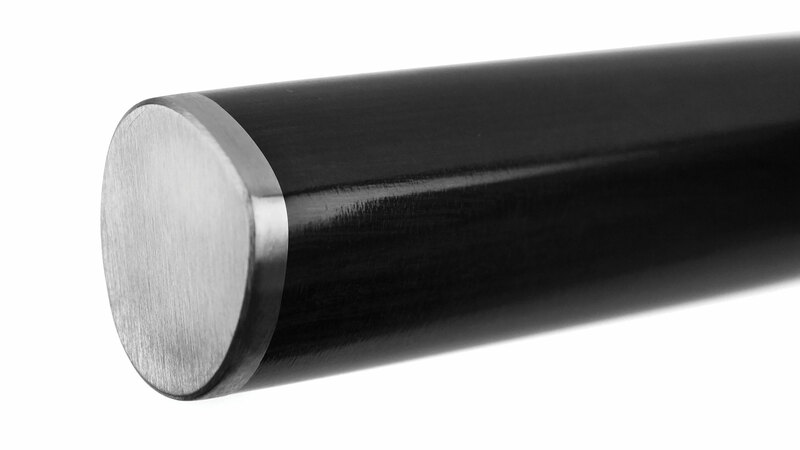 The result is a line of knives that are sharp, durable, and corrosion resistant, as well as beautiful to hold. 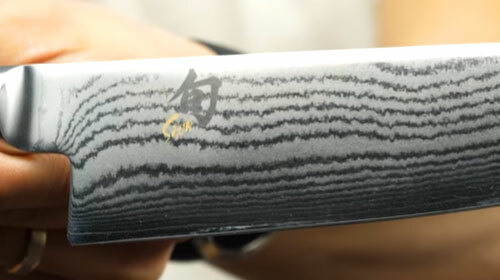 Handcrafted in Seki, Japan with a limited lifetime warranty.